Welcome to Chevy Cruze Forum : Chevrolet Cruze Forums - a website dedicated to all things Chevy Cruze. You are currently viewing our forum as a guest, which gives you limited access to view most discussions and access our other features. By joining our community, at no cost, you will have access to post topics, communicate privately with other members (PM), respond to polls, upload content and access many other special features. 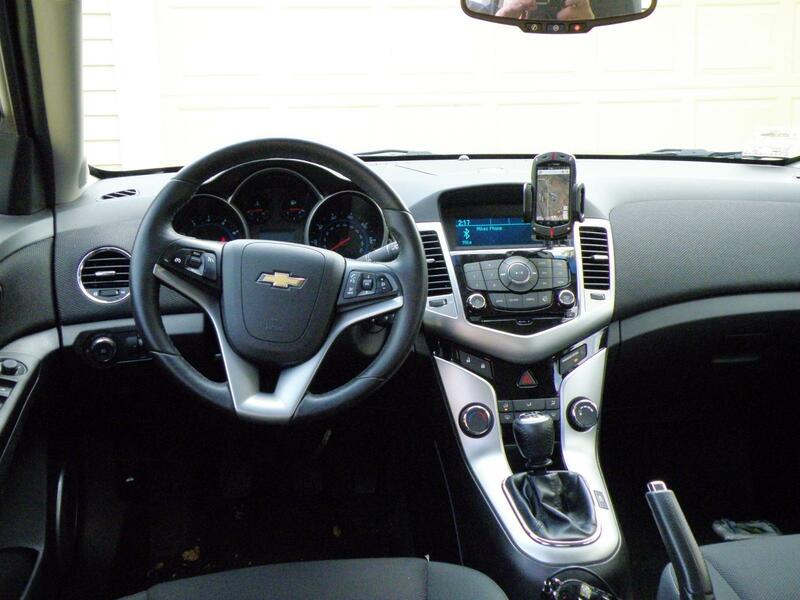 Registration is free, fast and simple, Join Chevy Cruze Forum : Chevrolet Cruze Forums today! HELLO ALL I CANT SEEM TO FIND A GOOD SPACE FOR MY CELL. HAVE YOU USED ANY OF THESE OR HAVE A BETTER ONE TO RECOMMEND? I have one of these: https://www.verizonwireless.com/acce...e-combo-mount/. I use double sided molding tape cut to fit the foot on the mount and stick it to right edge of the radio display. I used ProClip in my Blazer back in 2012 with an iPhone. Durable mount, always stuck me as bulky though. Honestly, I haven't bothered with a mount in my Cruze... Although I did use a Steelie Car Mount Kit with my Grand Prix. It's very low profile and definitely holds a phone securely. What size phone? And do you have any preference as to where you would like it to be? I have the ottie magnet mount for the cd player, and works great. I use this one in the CD slot. I really like it. It does cover some of the radio buttons, but none that I use much. i have an iphone ...of course i would want it where its not blocking any controls. 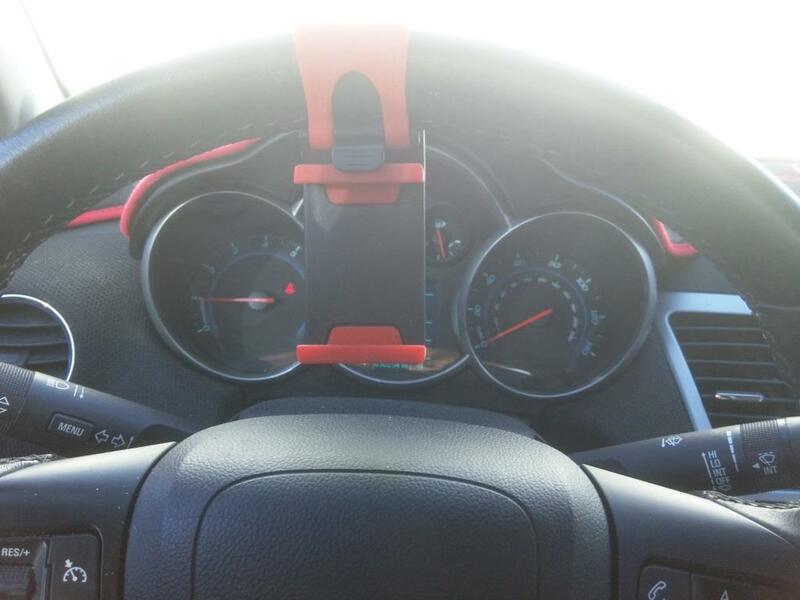 Any phone holder in a small car like this is going to obscure something, unless you mount it top front and center on the dash or windshield (although that to me makes an unacceptable blind spot and puts the phone in direct sunlight). 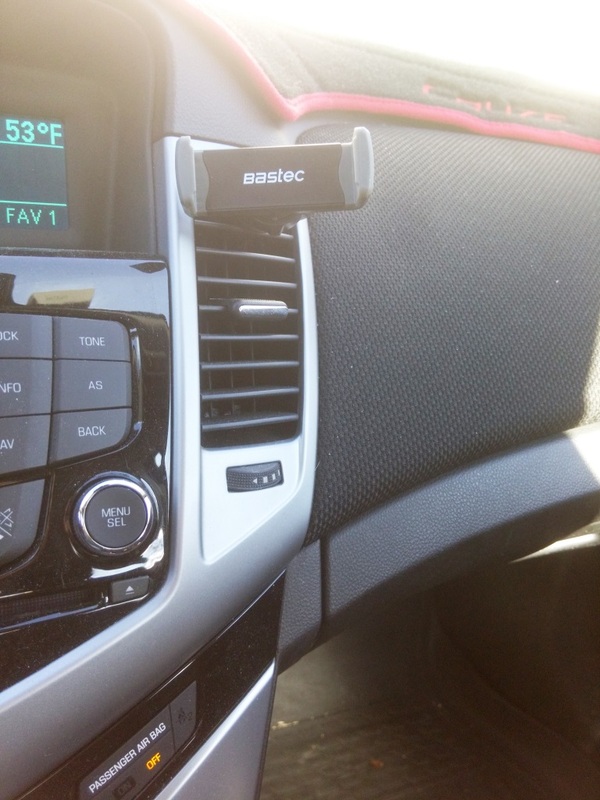 Vent clip obscures an ac vent, which are already few enough in this car (although it has the benefit of cooling your phone in the summer); as well it puts the phone in a place where the steering wheel and/or your hand on the wheel possibly obscures it. Potential for hitting it when using the wiper controls. By contrast, this worked out very well in my Saab. A-pillar mount is on an air bag, which potentially makes your phone a 200mph projectile in an accident and leaves it difficult to reach with a power cord. This to me is the worst option. I would not use a gauge mount here for the same reason. Clipping to the side of the console encroaches on a location where a passenger is naturally going to put their knee. Exposes the phone and the mount to potential damage from constantly getting knocked off, and it's quite far from field of vision, so more difficult to use your phone for navigation if you do that. Any cd slot mount is going to partially obscure some radio control buttons, which may be relieved by the redundant controls on the steering wheel. 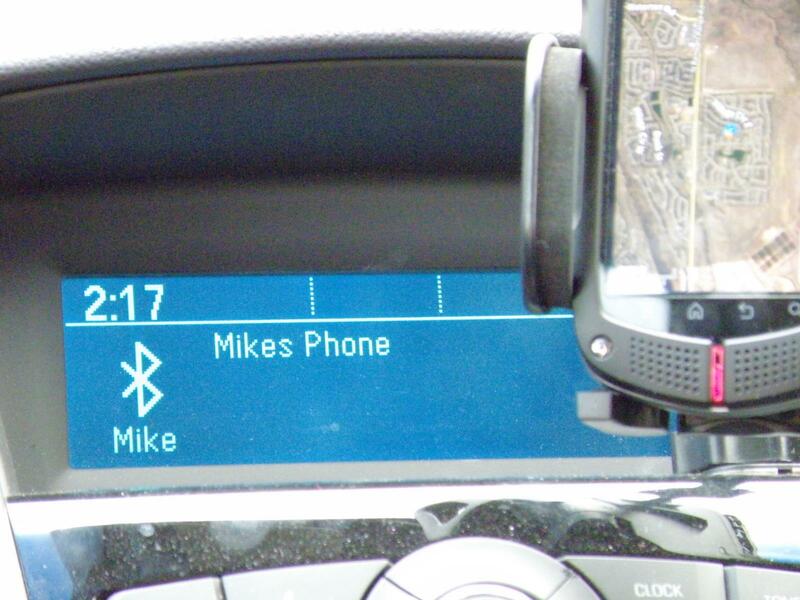 I don't think there is any location in this car for a phone which doesn't create some sort of compromise. My mini-van was much easier. Last edited by stanman13; 02-15-2017 at 10:44 AM. Like @stanman13 says, there is no elegant solution, but here are some of the ones I have used. The vent mount is for when I need a GPS, so the phone I used to take these pictures, a Fire Phone, goes there normally. The steering wheel one I only use on highway trips in radar crazy areas with the WAZE app and I usually use a second iPhone if it is available. Smart Phone versus a cell phone plus a tablet. How to delete cell phone name in Cruze's display?